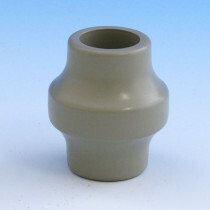 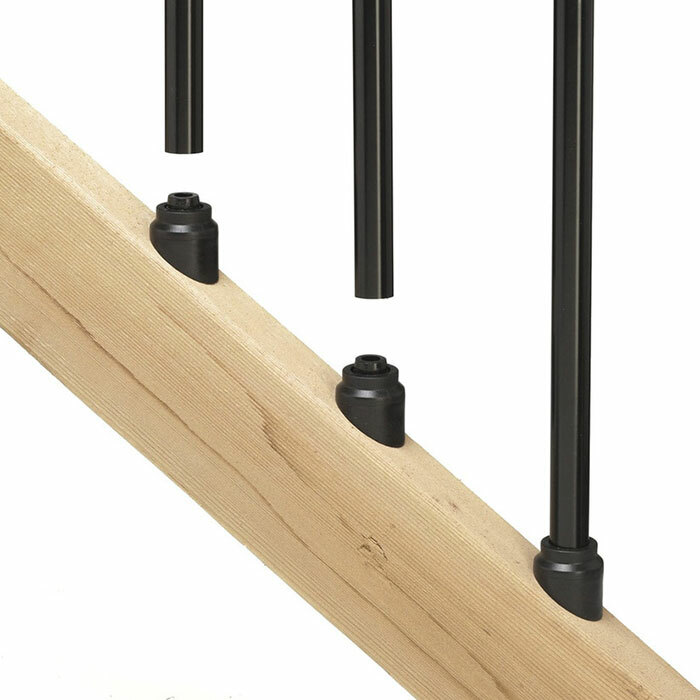 Avoid the hassle of trimming balusters to a precise angle, when these Square Baluster Connectors do the work for you. 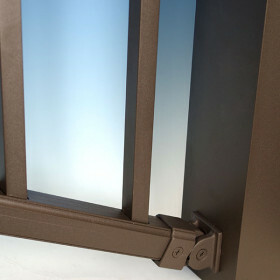 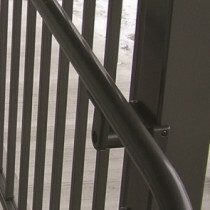 The consistent 6° angle is great for wheelchair ramps, and the connectors are available in Black and Bronze to coordinate with popular square baluster colors. 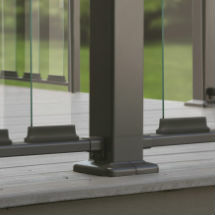 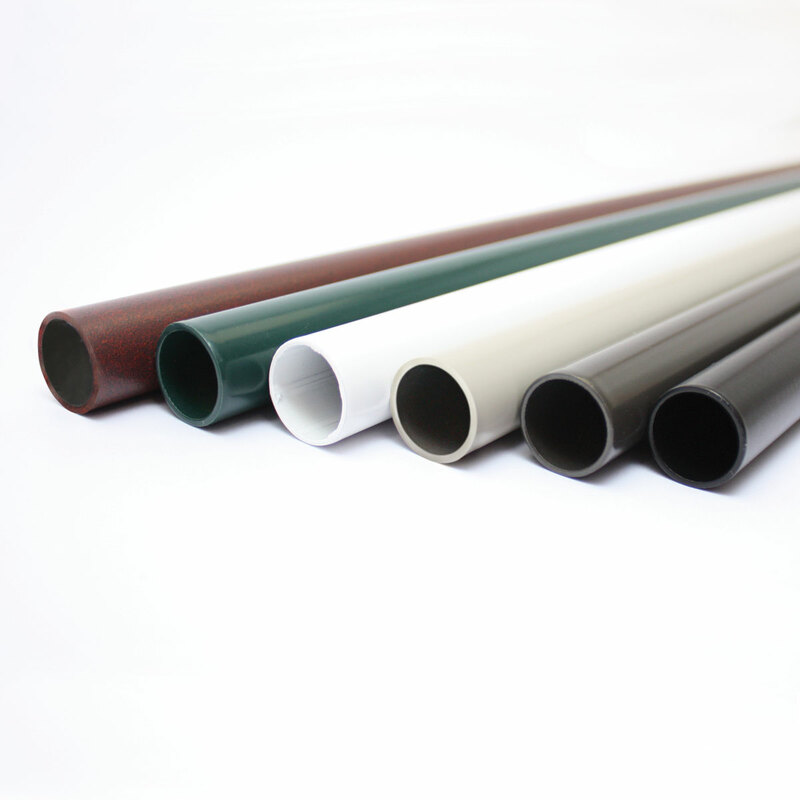 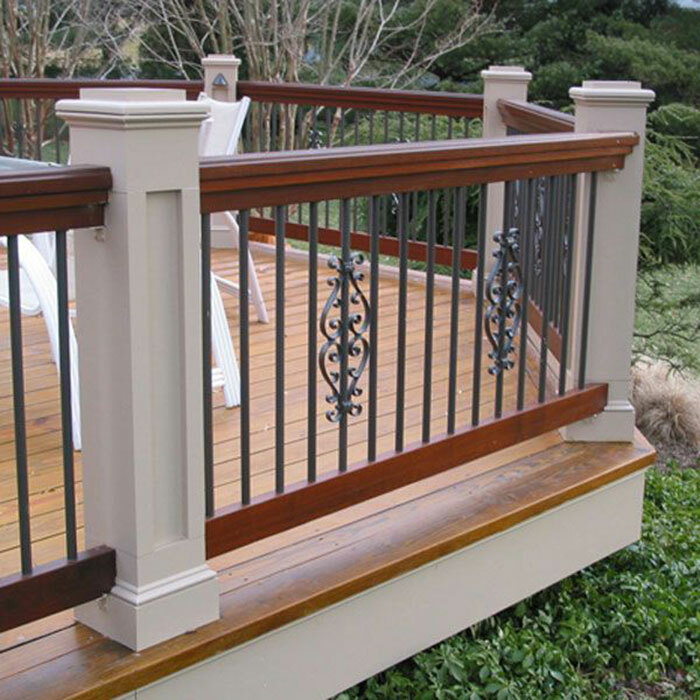 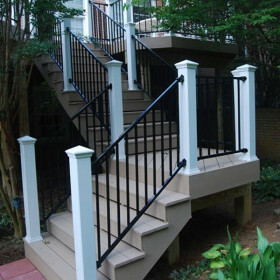 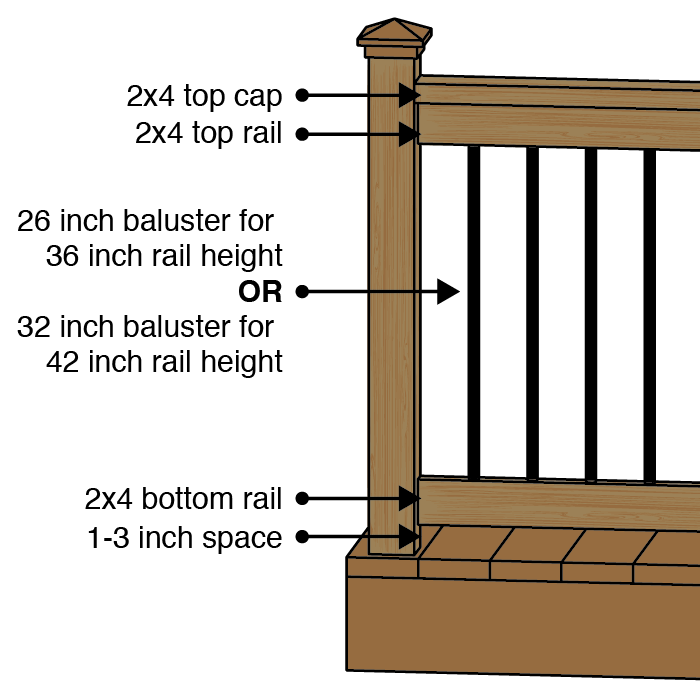 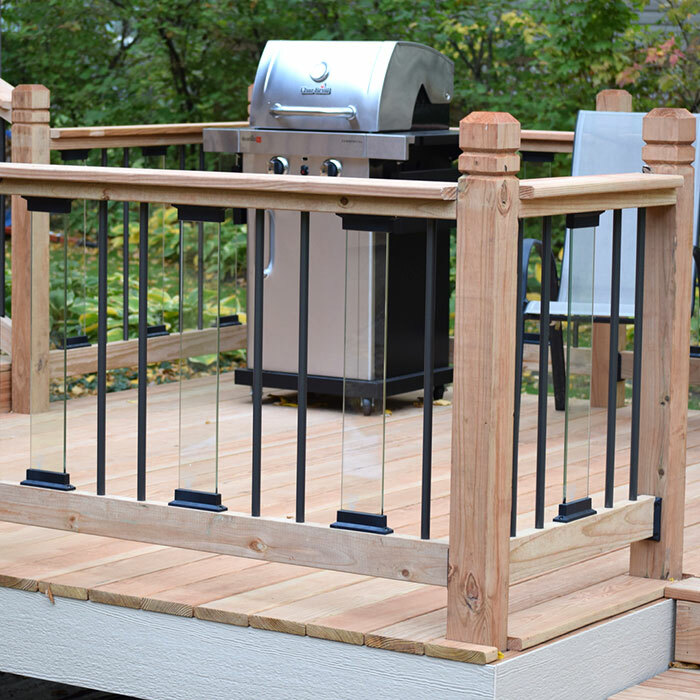 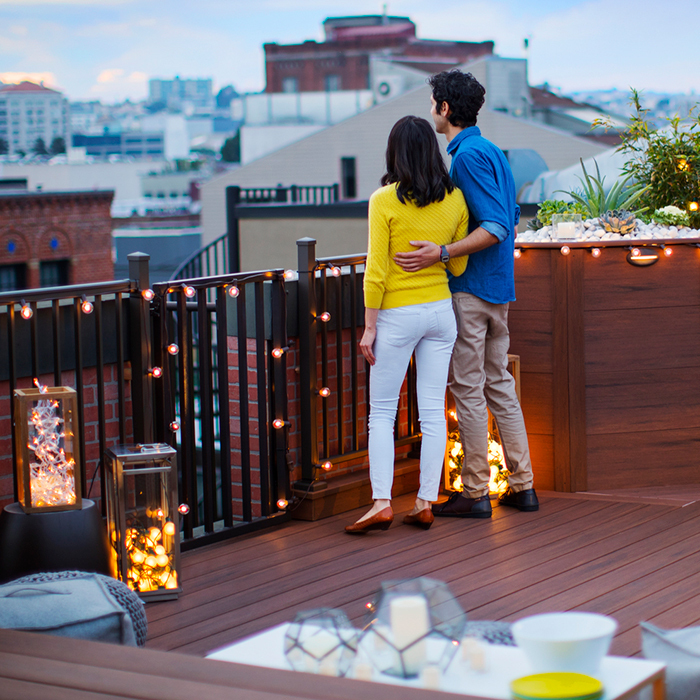 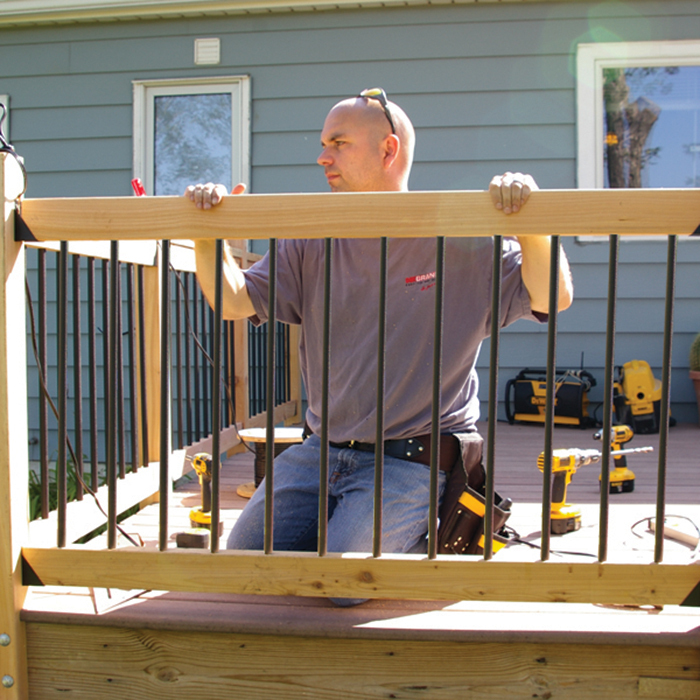 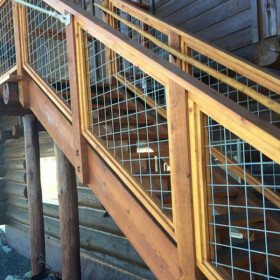 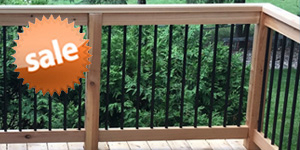 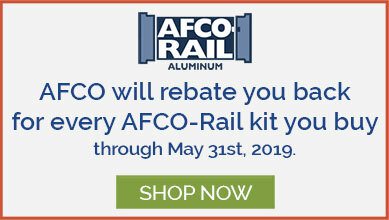 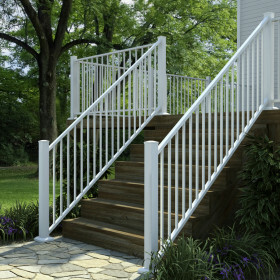 An additional benefit when using pressure-treated rails is that the durable plastic of the connector creates a barrier between aluminum balusters and the wood to prevent possible corrosion. 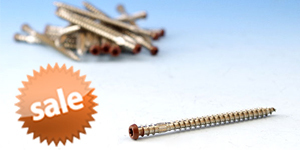 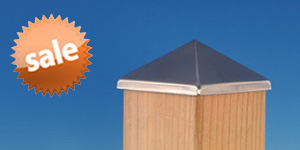 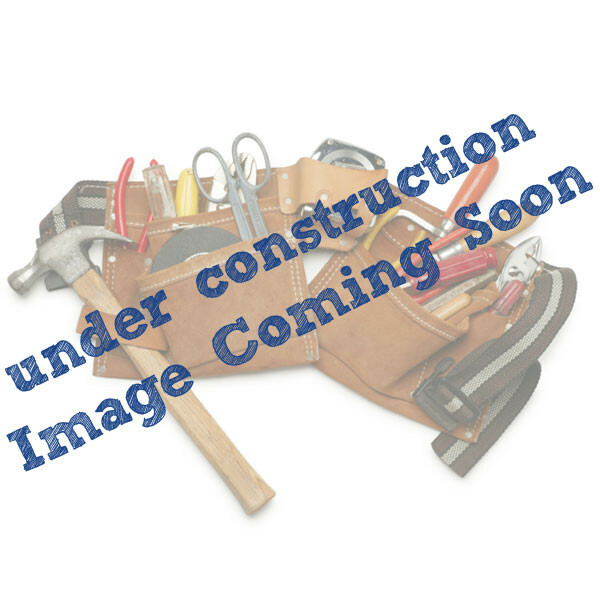 Each 20 pack includes stainless steel installation screws.